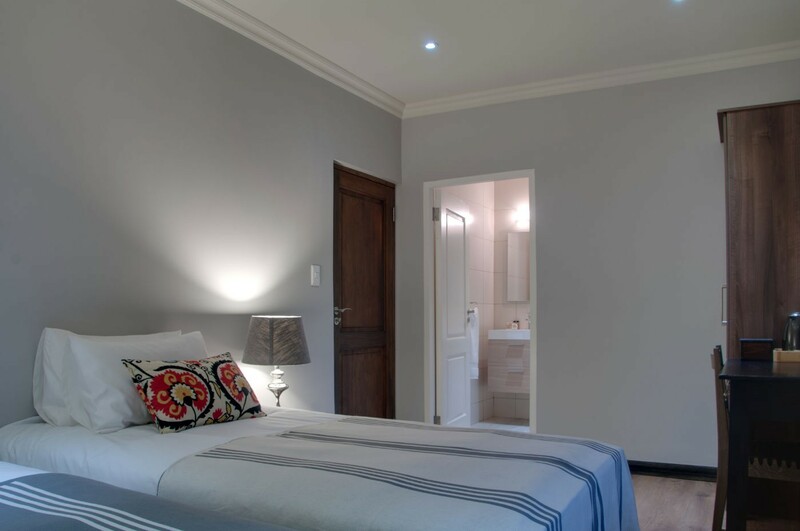 Ilanda Guesthouse is a converted house used exclusively for guests, set on a secure 9 hectare smallholding in White River with a dam and surrounding farmland. 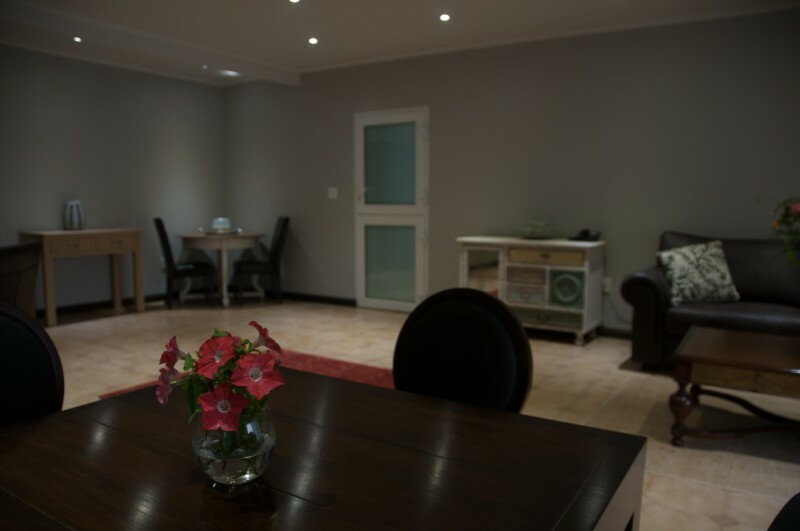 The guesthouse is surrounded by a large garden, with swimming pool and secure parking. 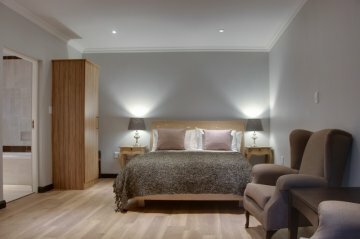 Rooms are available on a B&B, Self-Catering, Apartment or Holiday Home basis. 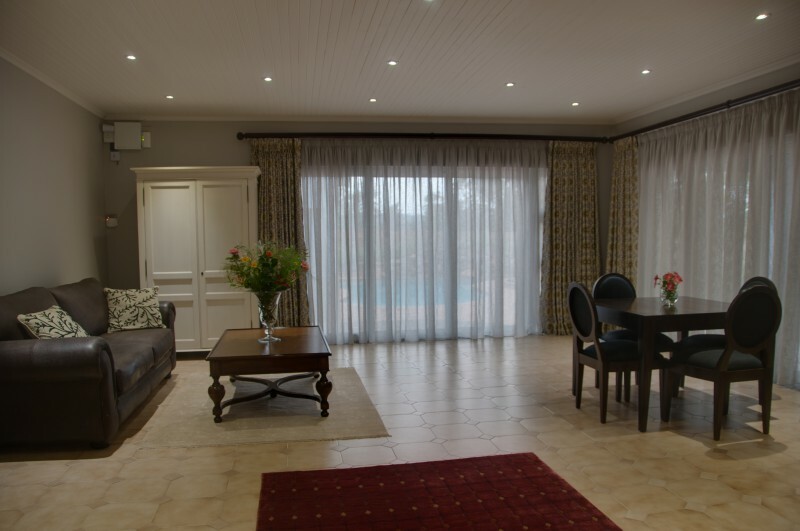 Enjoy a tasty and hearty breakfast served in the shared lounge or on the Garden Rooms private patio. 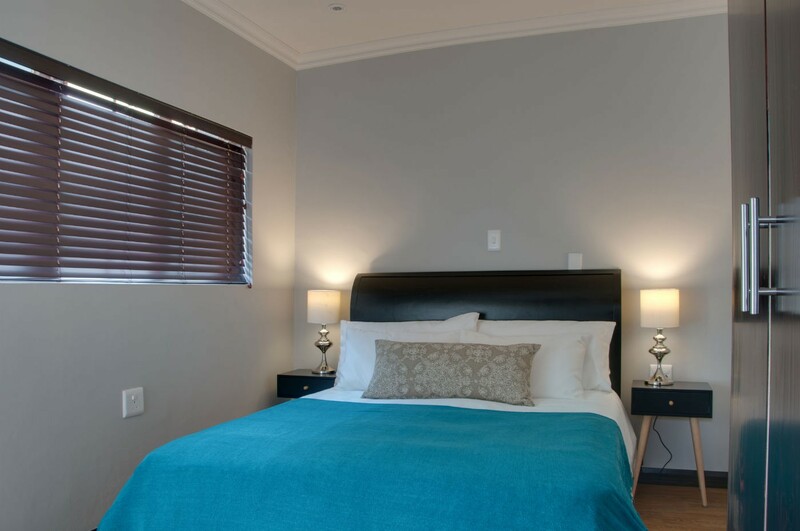 The Apartments are ideal for business travellers looking for temporary accommodation on a longer term basis. 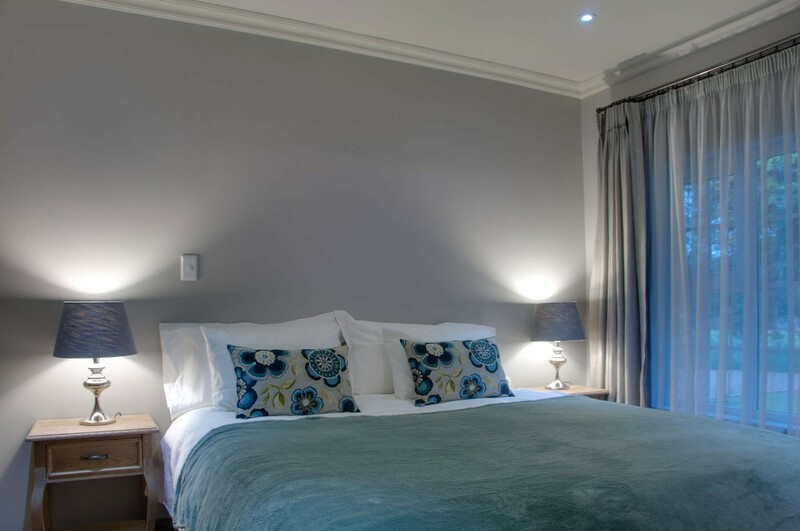 The seven rooms are en-suite, beautifully appointed with quality beds, include unlimited free Wi-Fi, flat screen with satellite TV, tea and coffee facilities and a safe. 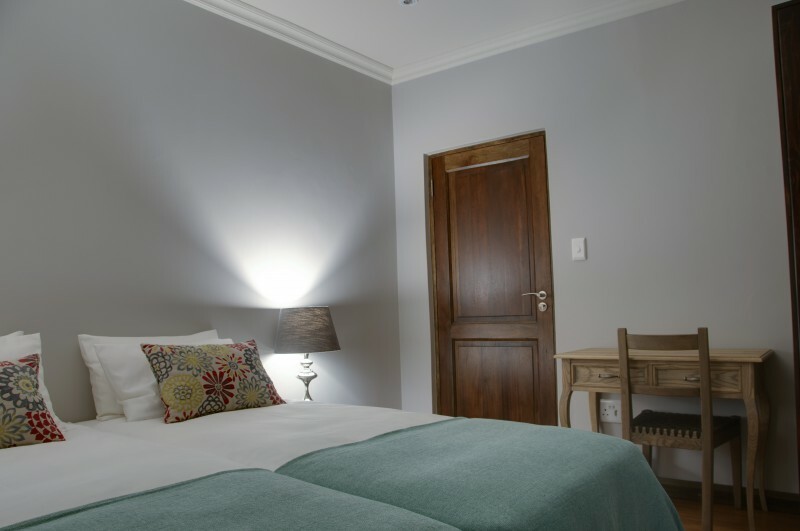 The Garden Rooms have direct access to the garden and a private patio. 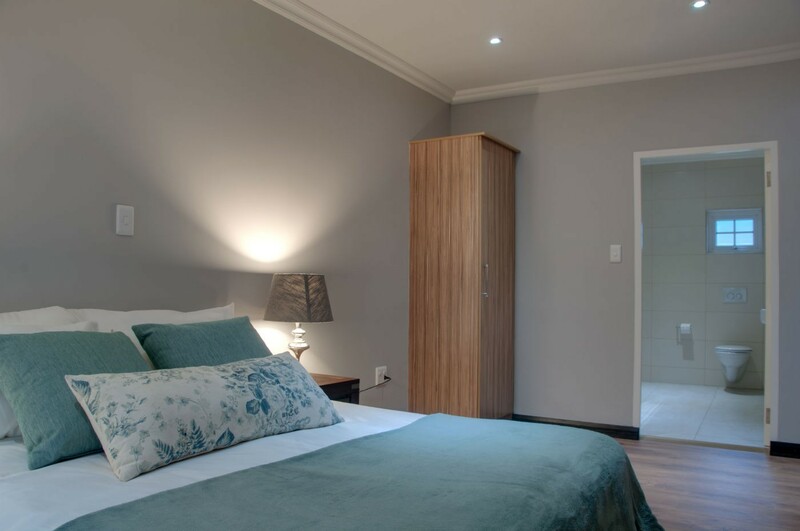 Two Garden Rooms contain kitchens to accommodate self-catering guests or longer term stays. 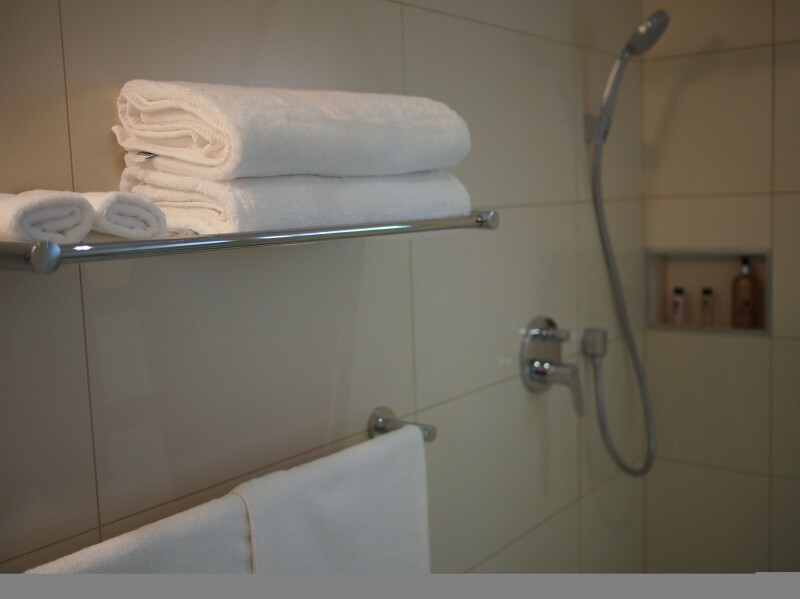 The House Rooms are accessed from the lobby. 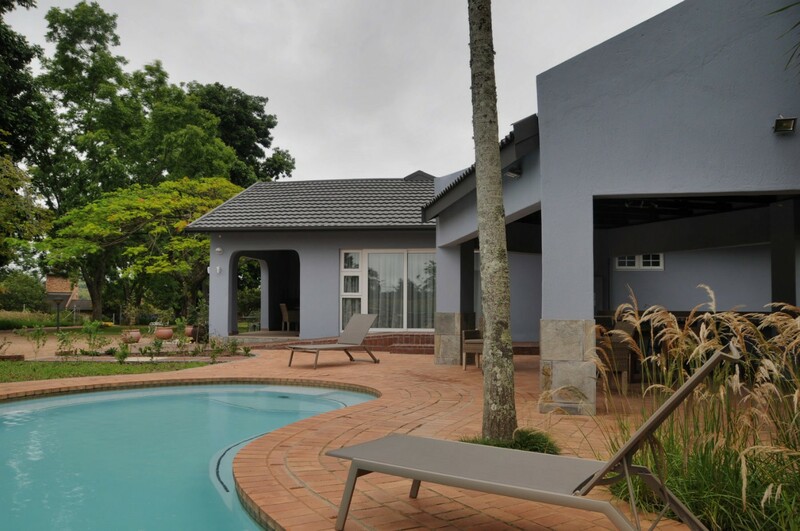 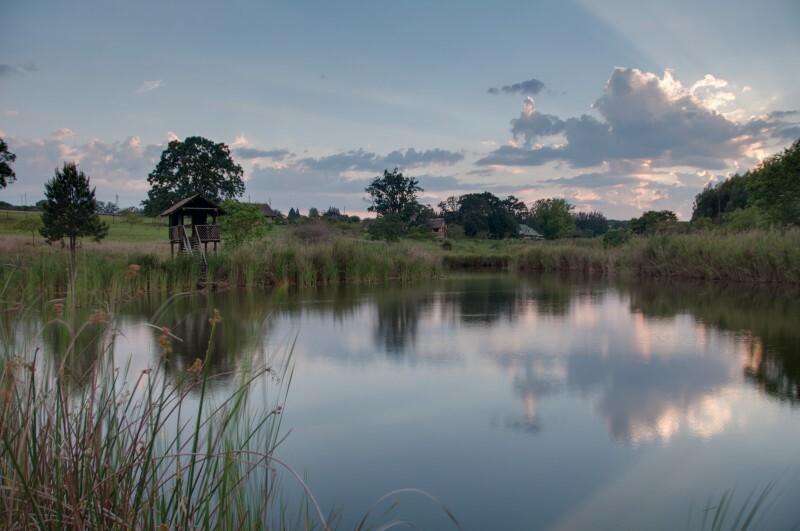 Ilanda Guesthouse is located in White River, Mpumalanga, an area is known for its subtropical summer and temperate winter climate as well as its many scenic routes and adventurous attractions. 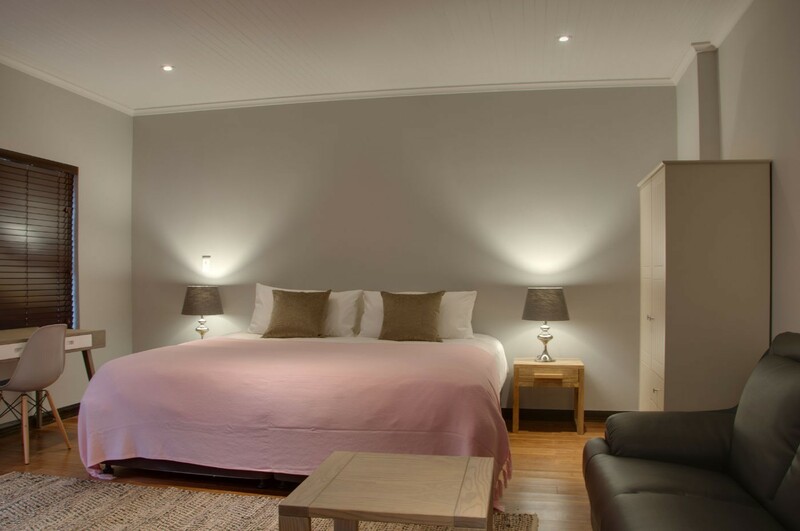 It is ideally situated to access the Kruger National Park and explore the Panoramic Route of the Mpumalanga Lowveld, including highlights such as Blyde River Canyon and God's Window.